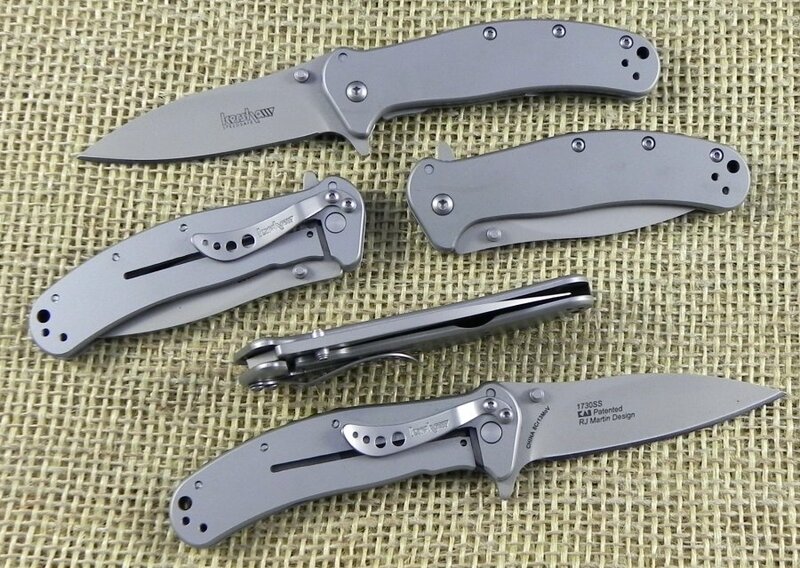 The Kershaw Zing has evolved into a pure steel slimmer all-stainless steel frame lock SS design. The blade and handle are composed of pure 8Cr13MoV stainless steel with a bead-blast finish. A SpeedSafe flipper on board makes opening a snap. The contoured handle allows for a comfortable and secure grip while using the knife. Includes a rock-solid frame lock and reversible pocket clip. RJ Martin Design. Made in China.